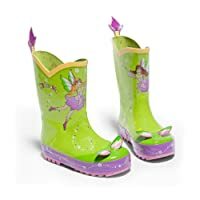 FUN STYLES FOR BOYS & GIRLS: At Oakiwear, we are concerned not only with the functionality and comfort of our outdoor adventure wear but with style as well. 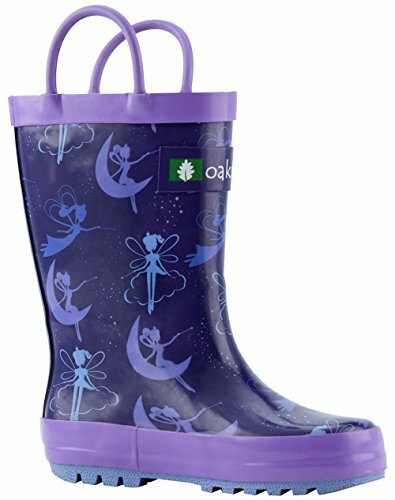 Oakiwear Kids Rubber Rain Boots with Easy-On Handles are a fun addition to most rainy day outfits and are designed to appeal to boys and girls of all ages. 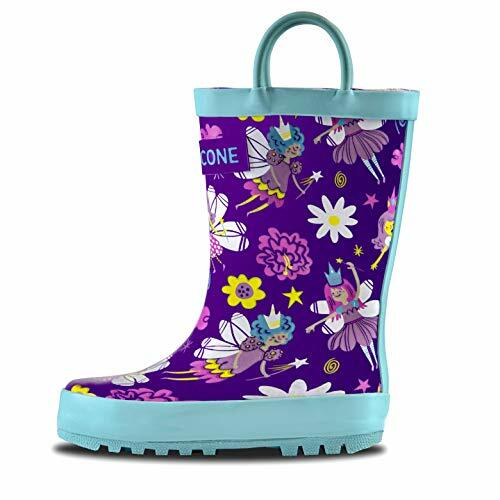 These boots come in a variety of fun colors, so there's something for everyone. 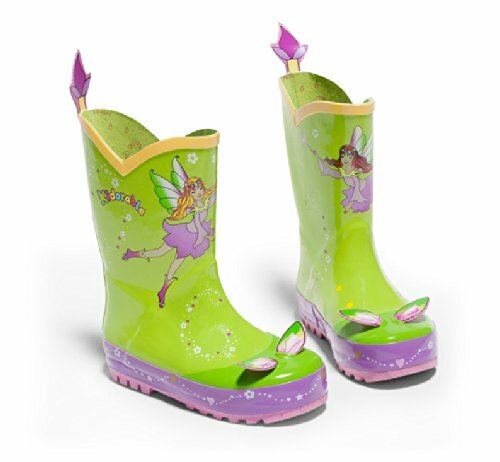 KID-FRIENDLY WATERPROOF BOOTS | The main material we use in our rain boots is natural rubber. Rubber is durable, flexible, and waterproof - perfect for everyday play! The handmade vulcanization process eliminates weak spots in our rubber. SOFT, COMFORTABLE LINING | Nobody wants to wear boots that are abrasive and rough - especially kids! We line our boots with faux fur lining that is soft and warm. EASY CLEAN AND CARE | We recommend cleaning your boots with a damp, warm cloth and mild liquid dish soap. A silicone conditioner can also be used. Air dry all boots. We suggest storing our boots in a cool, dry area prevent damage.